MONTREAL, QC – The Canadiens agreed to terms on a one-year, two-way contract (AHL / ECHL) with forward Yannick Veilleux for the 2017-18 campaign. 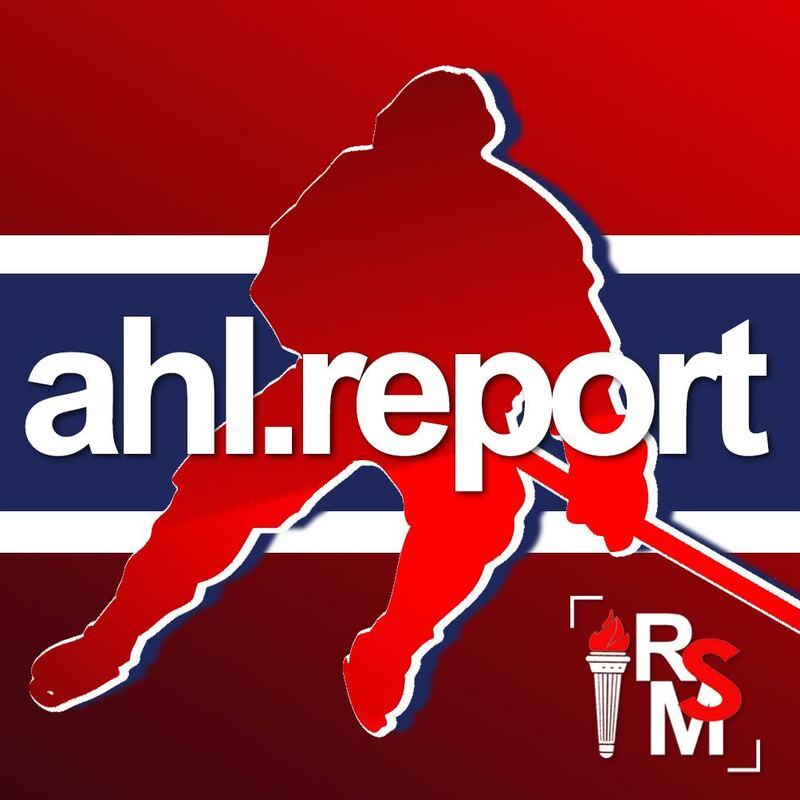 The 24-year-old left-winger spent the majority of last season with the AHL’s St. John’s IceCaps, scoring six goals and registering 10 assists for 16 points in 53 games. He also amassed 59 penalty minutes and posted a plus-6 differential. Veilleux also played 11 games with the ECHL’s Brampton Beast, scoring three goals and picking up 11 points. 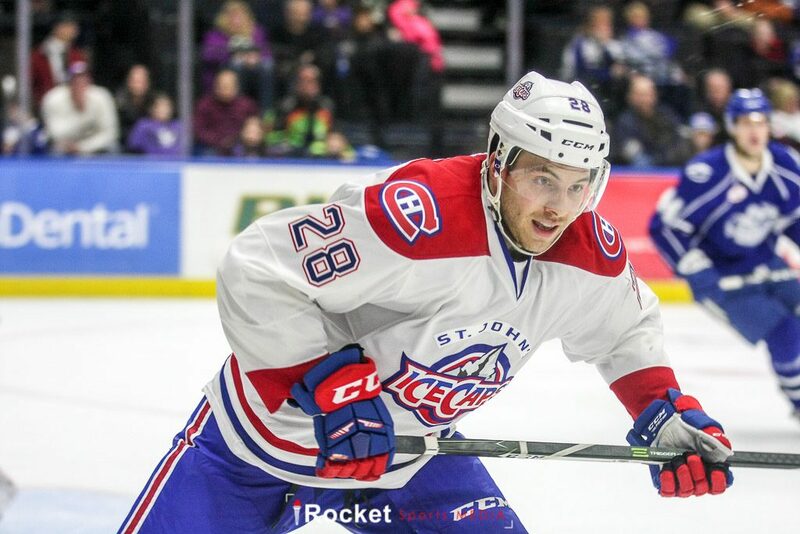 A fourth-round pick of the St. Louis Blues – 102nd overall – back in 2011, the Saint-Hippolyte native sported the colors of the QMJHL’s Shawinigan Cataractes and Moncton Wildcats between the 2009-10 and 2012-13 seasons.